Our range of products include bottom cone tank, stainless steel water tank, ss tank, industrial ribbon blender, chemical storage tanks and vertical storage tank. 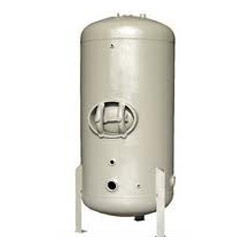 Leveraging on our vast industrial experience in the industry, we offer an exceptional range of Conical Bottom Tanks that are valued for high strength and have excellent quality. Our entire product range is sturdy in construction and is delivered in varied standard grades and dimensions. They are resistant against adverse climatic conditions and are delivered in well-defined time. 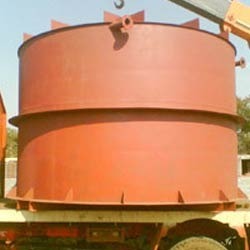 We are leading manufacturer of tank in India and we supply variety of tank all over india. We deliver minimum of one quantity also. Guarntee of service and best product. 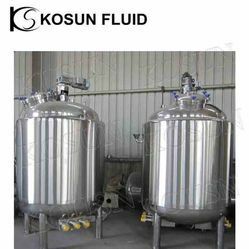 We are listed at the prominent stature among the prominent manufacturers, suppliers and traders of a broad assembly of Multi Purpose Tank. 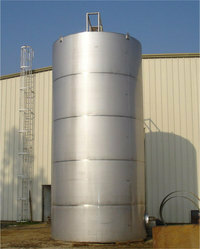 Our offered tanks are used for suitable for storing dairy products, ghee, cheese, ice cream, processed fruits and curries. Designed for multiple applications, these tanks are available in different materials of construction, dimensions and storage capacities. NOTE:- COST VARIES ACCORDING TO THE SIZE. Supported by a team of diligent engineers, we have been competent in manufacturing, supplying and trading Vertical Storage Tank. We facilitate clients with tanks that are manufactured using high-grade metals and components, employing technically advanced machines. Clients can avail these storage tanks at industry leading prices from us. 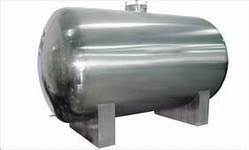 Our organization is supported by a team of hard-working professionals, which assists us in manufacturing, supplying and trading Chemical Storage Tank. 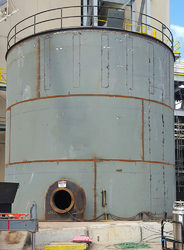 The tanks we offer are fabricated using optimum quality metals and high performing machinery, installed at our end. After manufacturing, our quality controllers thoroughly inspect these tanks on strict norms, so as to ensure their leakage resistant design. In order to cater to the demands of our valued patrons, we have added a wide array of Industrial Storage Tank in our catalog. 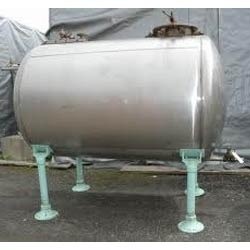 All our offered tanks are engineered as per the defined industry norms, making use of finest grade metals and other materials. Furthermore, our products are timely delivered at clients’ disposal, with the assistance of wide distribution network. 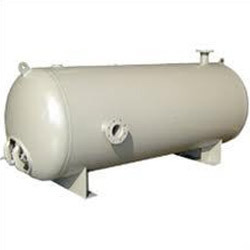 We are a leading organization engaged in manufacturing, supplying and trading Storage Tank. The storage tanks we offer are precisely designed and engineered at our wide manufacturing plant, which is outfitted with latest machines and other amenities. 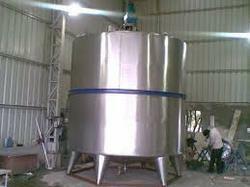 Widely demanded in chemical processing industry, these tanks can be availed in different specifications.